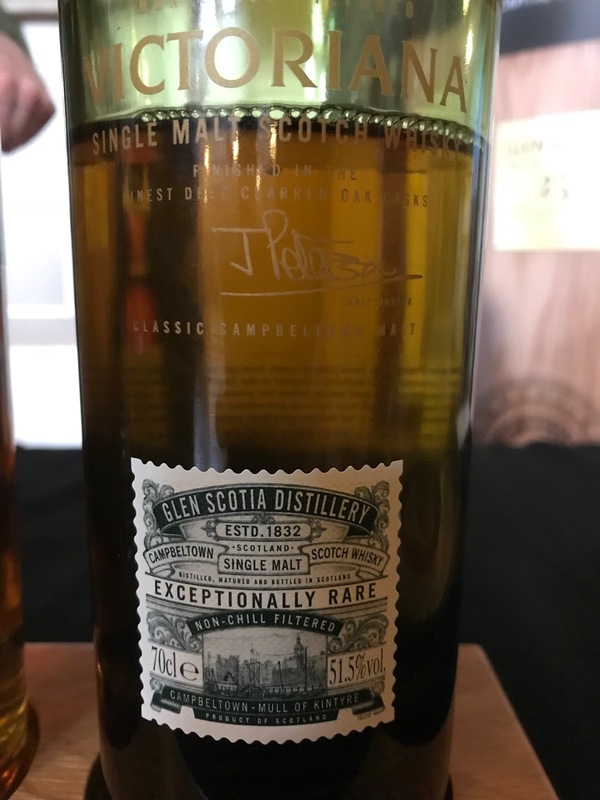 Glen Scotia is one of those interesting distilleries that tends to get underrated, perhaps because the style of spirit is quite rustic and isn’t quite as glamorous as the big dirty Springbank next door. 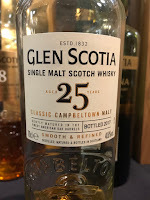 I did find out the other day that 7 out of 9 of the Glen Scotia employees are ex-Springbank though, so they should be taking the lessons and applying them anew. In any case, the quality seems to be going up at the moment since the revamp from those hideous cow bottles (with the colours, remember? ), and I heard particularly good things about the 15, which turned out to be quite true. Nose: Odd. Cherry, grass and chalk. A little harsh spice, creamy cereal, weird raspberry, butterscotch. Harsh rose. 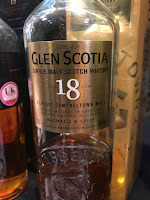 Taste: Grassy, weird, orange, oily malt, mineral, chalk, some harsh ginger and oak, then goes quite weak into the finish. Finish: Short length. Weak here. Really backs off. Some oak? Dry. 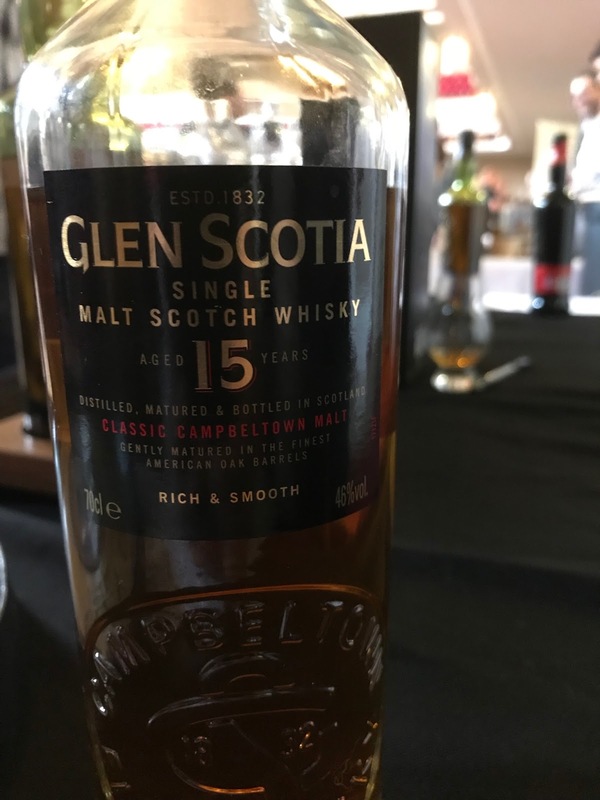 Nose: Pretty classic Glen Scotia. Funky and musty, Sherry-esque fruit, orange, dusty cupboards, oily malt, icing sugar. More complex as it opens up. Taste: Soft arrival, burst of orange, amazing oily malt, great balance to it, more chocolate, heather and oils, leather. Finish: Long length. A burst of malt, then great oils continue, leather and some coffee beans. Lovely. Great balance here. Pretty sure this is married in Sherry casks for 6 weeks before bottling. 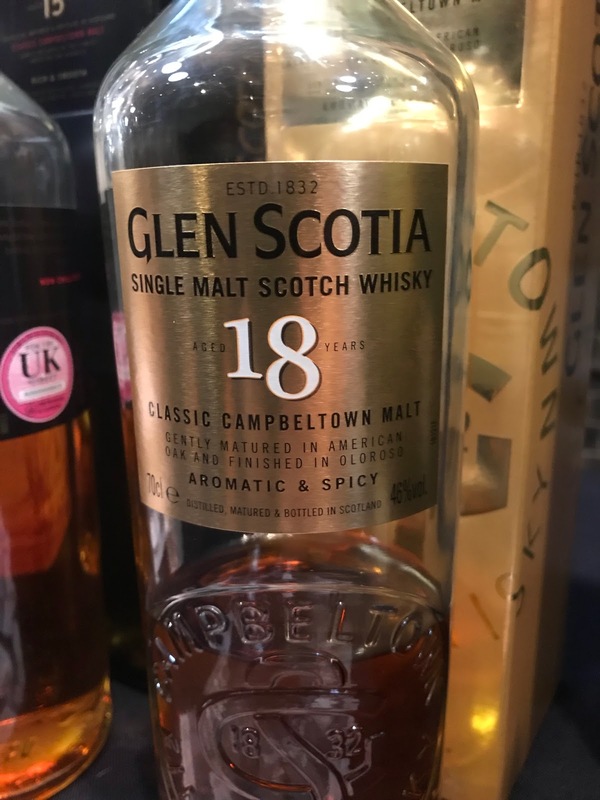 I was lucky enough to swap for most of a bottle of this and I’ve been enjoying it at home too. Nose: Funky. Orange, strawberry and orange fruit pastilles, vanilla and pastry crust, orange travel sweets (the ones with the powdered sugar), plenty of leather and dusty cupboards too. Taste: Malty arrival, golden raisin, milk chocolate, heather, leather and orange sweets, musty oak, not quite as balanced as the nose. Finish: Medium length. More orange sweets, orange juice, a little cinnamon and ginger beer tingling away. Nice but I think I prefer the 15 still. 17 years in refill and 1 year finish in Sherry. Nose: Quiet at first but opens up. Some ash to begin, oak of course, musty and funky with some classic Scotia cupboards, rum-esque banana, an interesting Tequila/Mezcal note, red apple and black pepper. 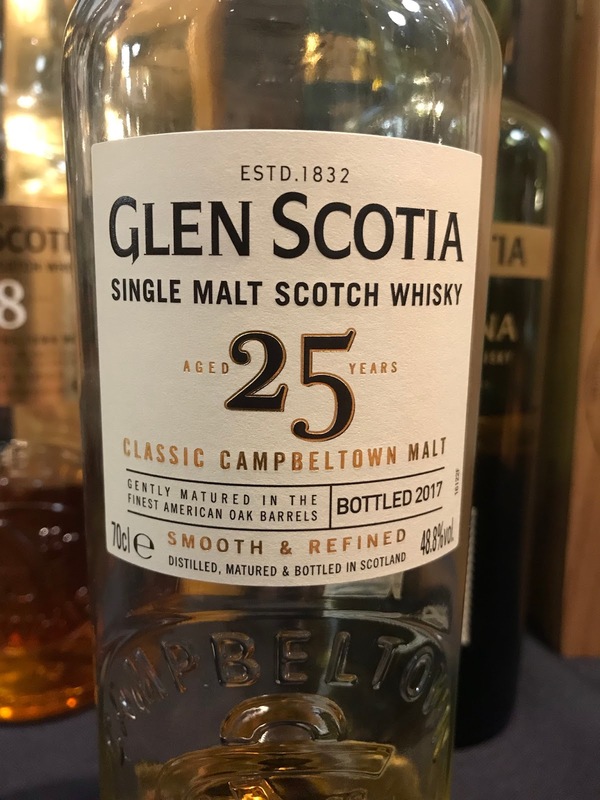 Taste: Soft and integrated, amazing arrival, musty oak, banana again, perfumed, lovely oily mouthfeel, spices building with slightly fizzy ginger beer. Finish: Medium/Long length. Darker with malt and chocolate, heather. Power fades but flavours stay nicely. 24 years refill, 1 year 1st fill Bourbon. 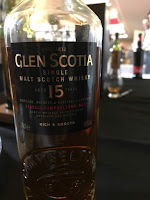 A nice one but again I find myself comparing it to the 15, which this may well equal but doesn't quite surpase.